I’m currently designing and implementing a large network which will run MPLS. paths in the network and quick convergence when a failure occurs. through LDP for other customers buying VPNs. What is the usage for MPLS-TE? utilize all the bandwidth in the network. RSVP in the past was a protocol used for quality of service in the Intserv model. with a label to use for the LSP. TLV. When using ISIS as the IGP, a wide style metric must be used to support TE. Once the tunnel has been built, traffic must be sent through the tunnel. The other configuration has been left out, it’s just plain IGP routing and enabling MPLS. being shorter. Let’s confirm this with a traceroute. see that the IGP is now carrying more information in the LSPs. The next step is to create the tunnel. We will build a tunnel from IOS2 to XR1. would be a static route for the tunnel destination across the tunnel interface. The tunnel is now up and traffic is forwarding across it. The label 19 is the label used for the tunnel and label 16012 is the VPN label. use the lower path of the topology. We try a traceroute from IOS1 to see if the traffic is following the lower path. 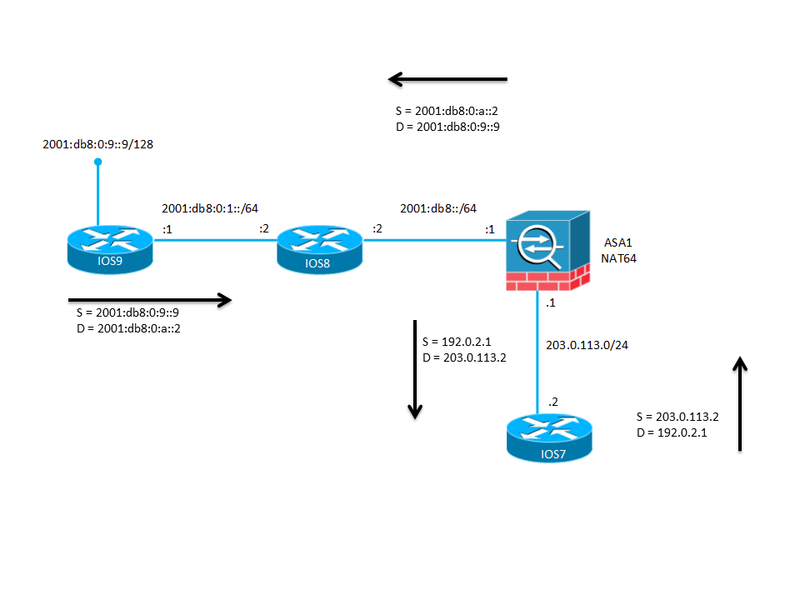 extending OSPF and ISIS and generating labels through the IGP. fallback by setting it to a higher ID in our tunnel configuration. We will initiate a ping from IOS1, then I will shutdown IOS4 interface towards IOS3. Traffic should then go over the upper path again. IOS1 is using the upper path again. solely relying on a metric that says nothing about the bandwidth available. 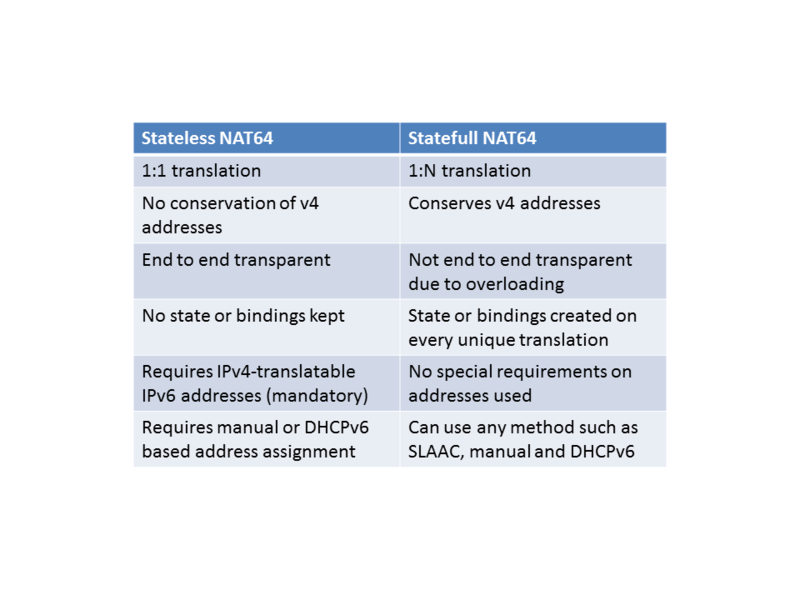 MPLS-TE can be used to provide fast convergence by defining several path options. 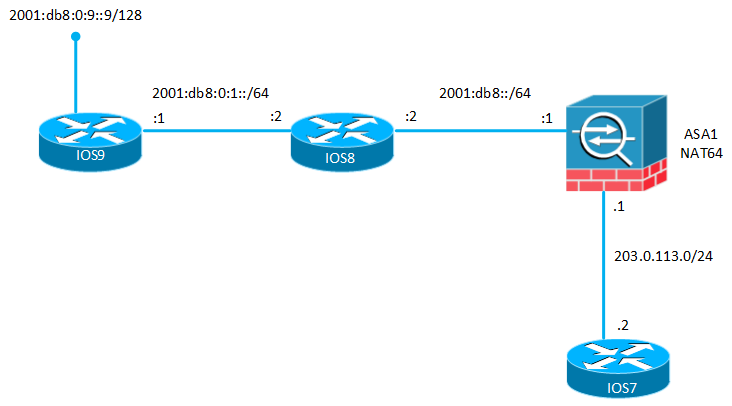 It can also be combined with FRR to provide convergence times around 50ms. looking to improve my skillset. In 2011 I changed jobs and became a senior network consultant. that are interesting and challenging. the technical excellence award and I am also now a Cisco Learning Network VIP. of learning to know a lot of great people at Cisco. me and as I already was active in the networking community, I decided to apply. of interesting people and it took me to the first row of the keynotes of Cisco Live. implement a large network together with two of my colleagues based on ASR9k. great four years as well.